From the moment you walk in the front door, you know you're somewhere special. Boasting an expansive sun drenched living area and a generous north facing aspect, this spacious near new build apartment promises all the conveniences of modern day living. 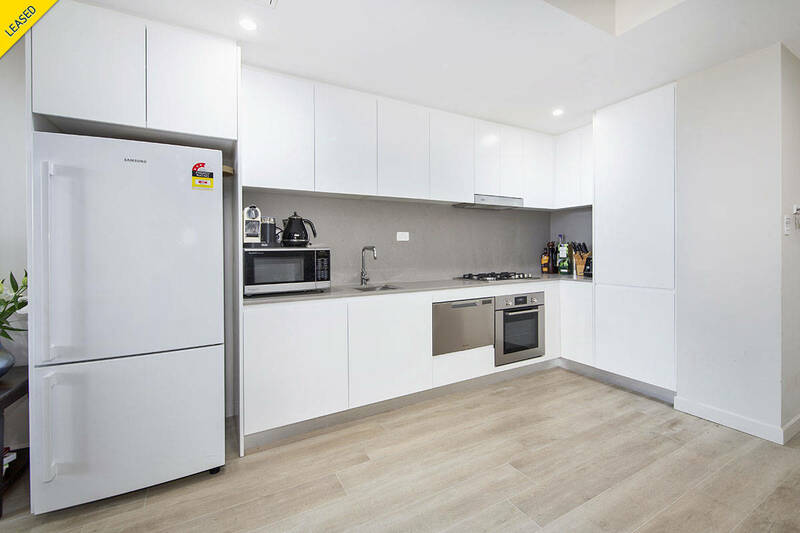 The unit itself embodies the luxurious allure of Shire living, boasting ultra-modern design elements and an airy open-plan layout that facilitates light-filled, low-maintenance living. 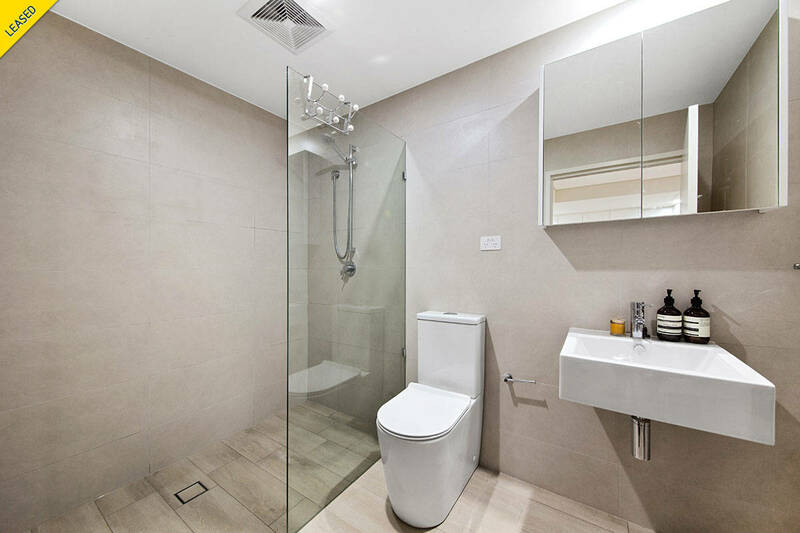 Featuring a spacious and functional floorplan unseen in most modern day apartments with an additional large study area. 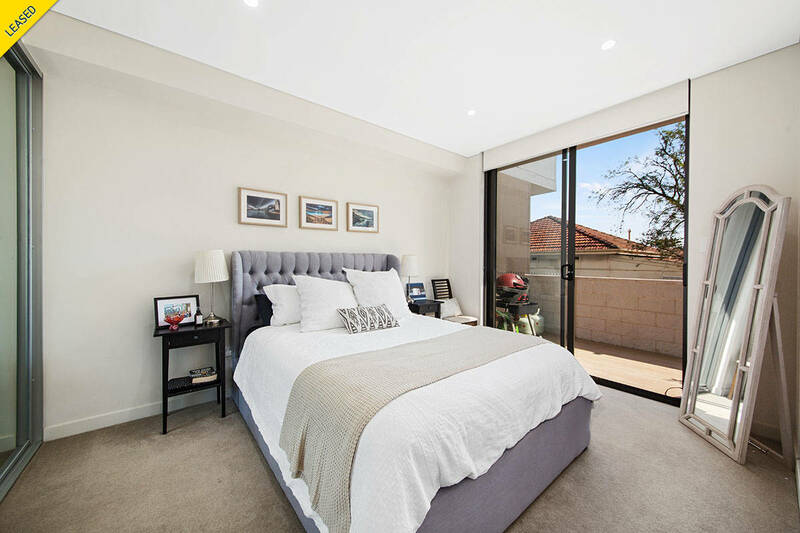 The generous sized bedroom, chic bathroom, the modern kitchen with expansive living area, and the private north facing courtyard style balcony, all combine effortlessly to create a living space that perfectly blends luxury with convenience. 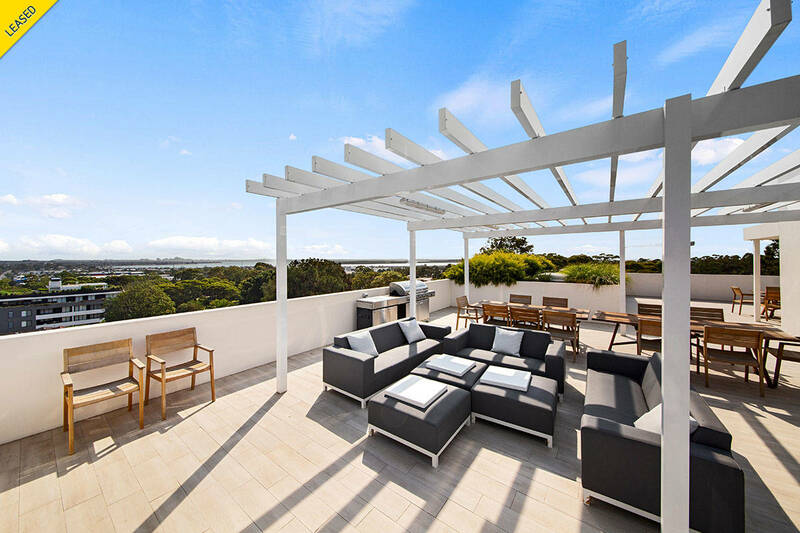 ‘The Hudson’ residents enjoy the use of an expansive rooftop entertaining area with outdoor lounge, dining, and barbeque facilities and sweeping city and bay views. 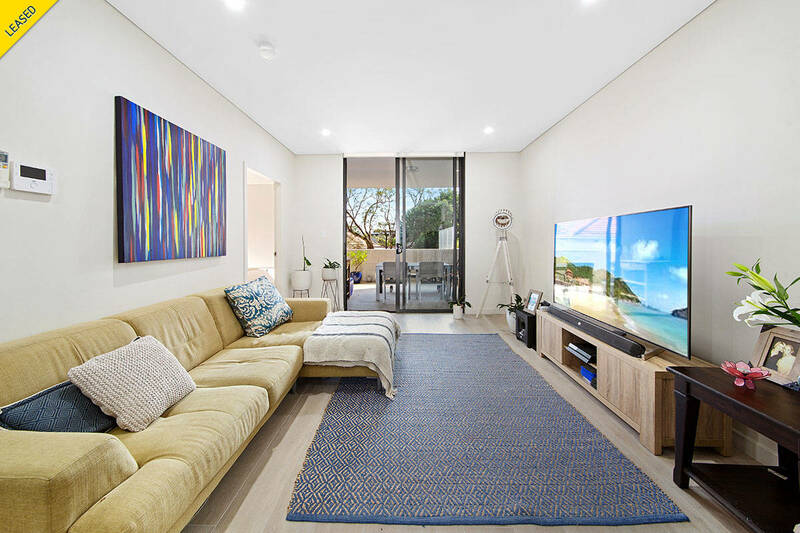 Convenietly situated within walking distance to Caringah shopping district and transport and only moments to Cronulla Beach and Miranda Westfield.